This was a pretty craptastic weekend. My little one had a nasty stomach bug that lasted two days, so my sleep amount definitely has not matched up with my activity amount the last few days. And this week will be hectic, especially Tuesday. We have an early-morning meeting and municipal elections in all but one city/town we cover. What with my current state of exhaustion and what looks like a long day coming up, this is a good time to remind myself of this week's motivation. Never get so busy that you let your own mental or physical health suffer. 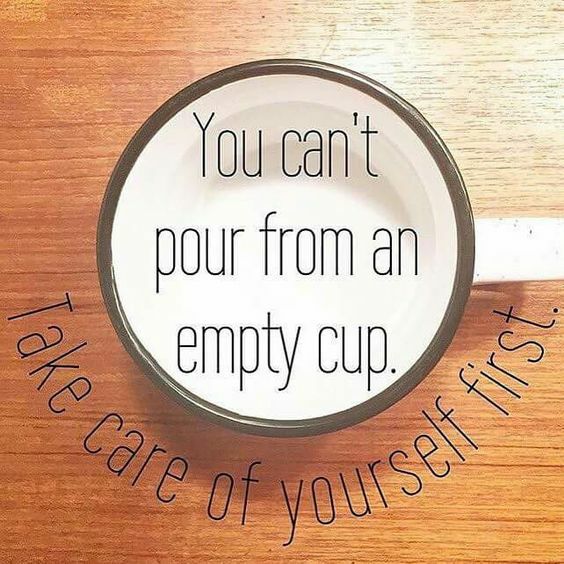 Always take care of yourself.